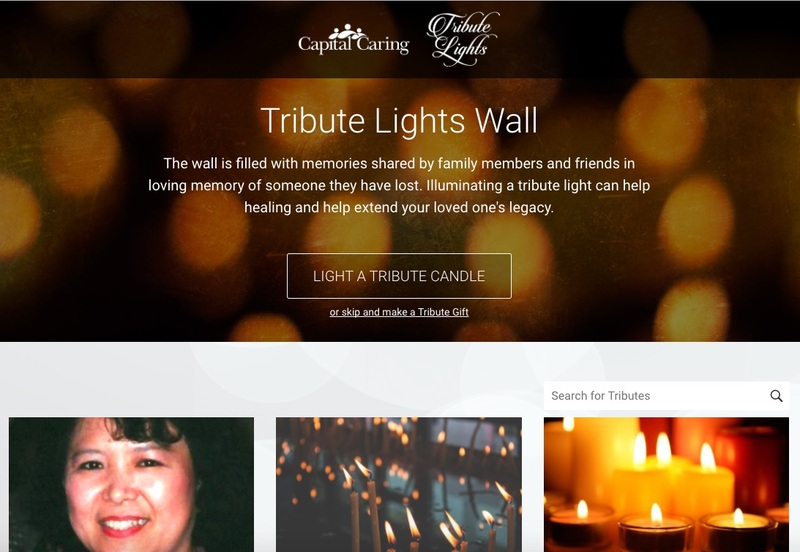 Tribute Lights website design and development WordPress) for a Capital Caring annual fundraising campaign. Work performed while at PS Digital. 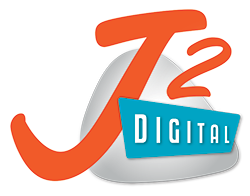 For more information about this project, please contact me.